-Go To Settings>Developer Option>Enable Local Terminal . -Then Terminal Apk Appear In App Drawer. -Type 'su' then press enter. -Terminal Ask For SuperSU permission Then Grant . 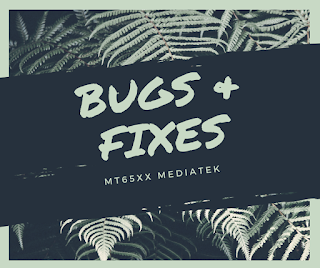 -Type 'sm set-force-adoptable true' press enter. 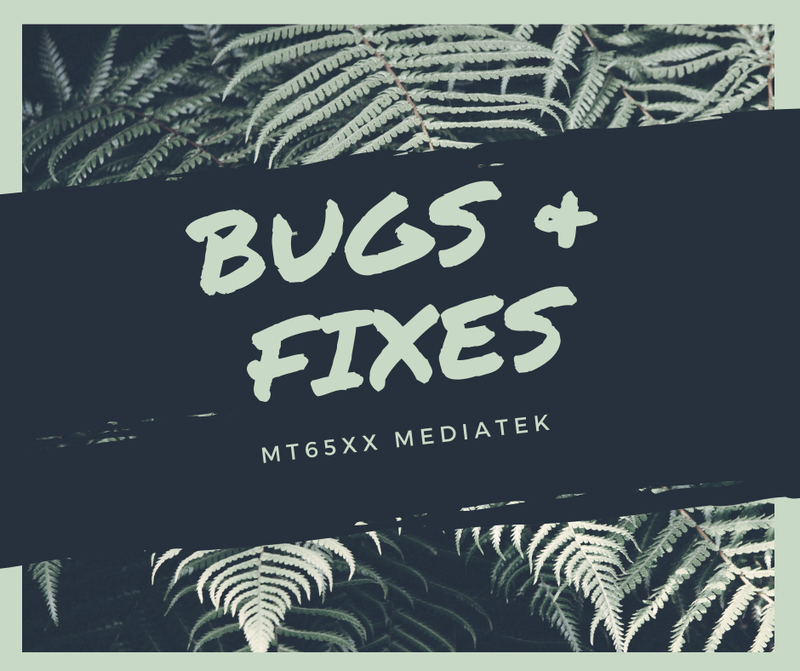 0 Response to "Bug & Fixes For mt65xx (Mediatek)"